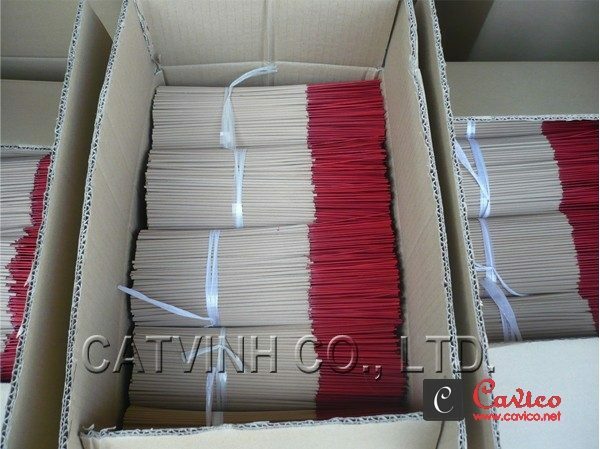 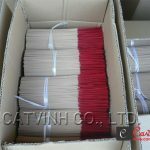 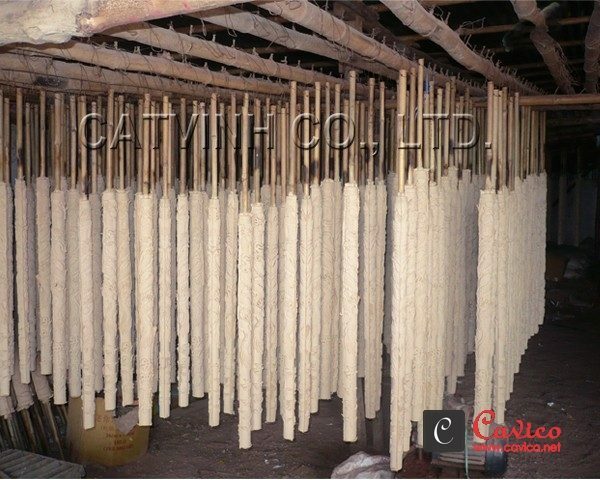 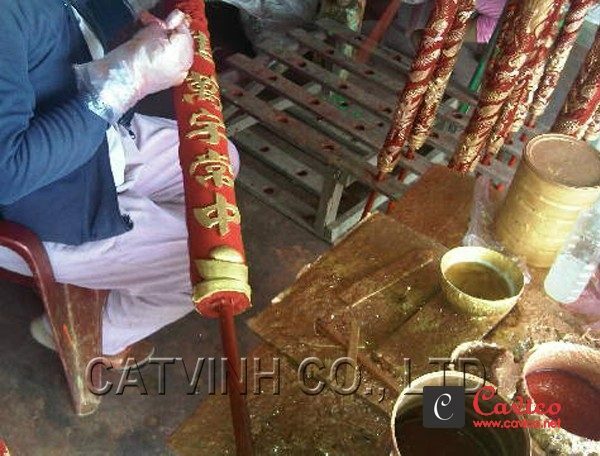 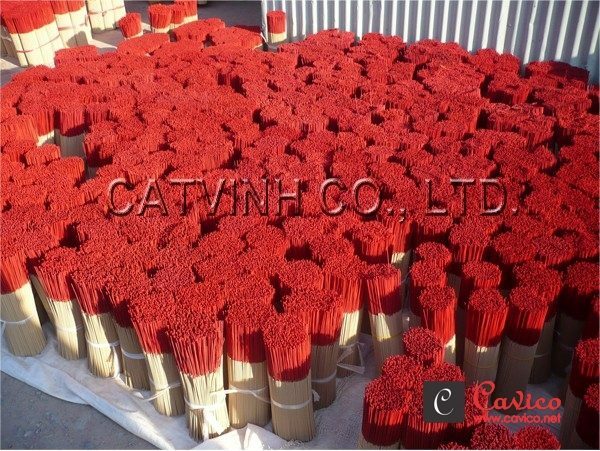 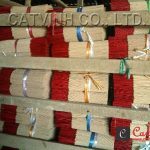 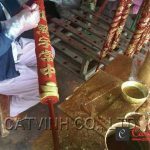 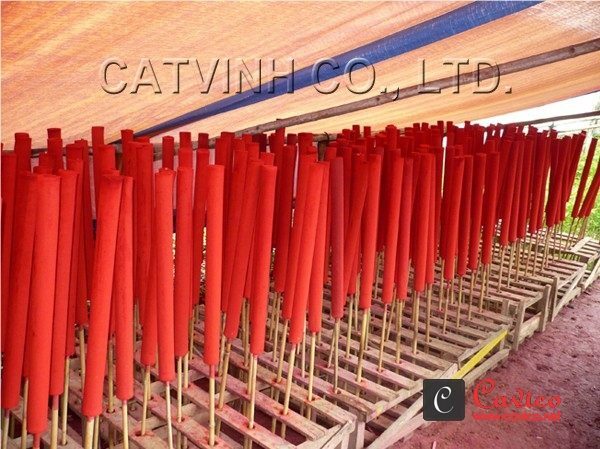 Incense / Agarbatti production - Natural Incense Stick by CATVINH CO., LTD.
With years of experience in this domain, we are marked as the manufacturers, suppliers and exporters of Incense Stick (Joss Stick / Agarbatti) from Vietnam. 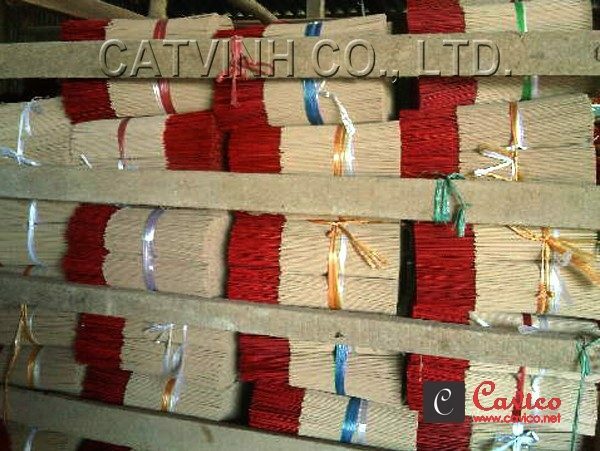 Widely utilized in homes, offices, temples and other religious places, our incense stick is known for its excellent finishing and optimum quality. 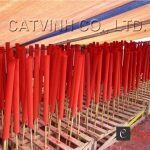 Our experts make use of high quality raw materials and latest technology which is in compliance with the set standards of the industry. 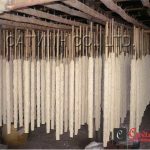 These top quality and quality tested products are available at very reliable prices and in a stringent time frame.